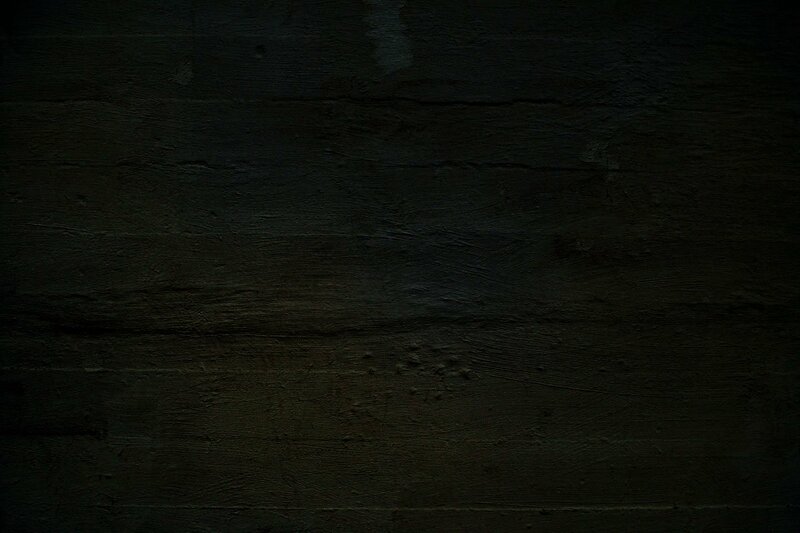 I’m very excited to participate on this group exhibition at the Power Station Gallery in Shanghai China. 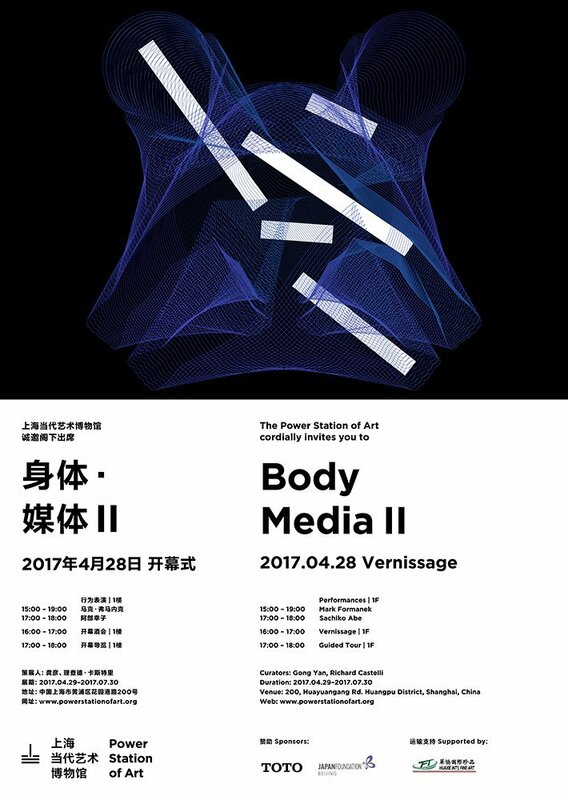 Body Media II will first incorporate PSA’s industrial space as a cold body and a segment of modernity. This cold body will use hot language and hot narration to guide visitors around internally like the circulation of blood, to test if space, artworks, and visitors can achieve uniformity in terms of languages and actions. Body Media II continues the theme of Body Media, which took place at the Red Town Sculpture Center in 2007 and was mainland’s earliest international interactive media exhibition. 10 years ago, Body Media took place in two totally enclosed black boxes, and the sense of space was intentionally taken away, with bodies of visitors becoming keys to open projects in the sense of time. After a decade, when we re-look at “body” and “media”, they have gone beyond the relations of mirror or cooperation, and are leading to interesting performativity as they are now substitutes to each other.